Whistler is currently offering all kinds of activity discounts - including wine tastings and axe-throwing! 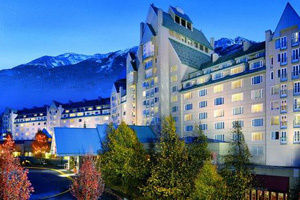 Check out our great Hotel picks and by owner vacation rentals for Whistler! 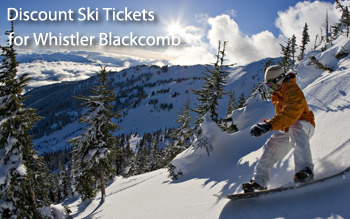 We offer discounts on ski tickets, lodging, by owner rentals , and apres ski ideas for Whistler Blackcomb, Canada. With 8,171 skiable acres, a Whistler ski vacation offers nearly 2,500 more acres of skiing than the second-largest ski resort: Big Sky. 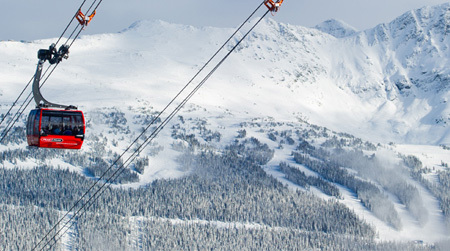 And despite its enormity, it’s quite easy to navigate thanks to the resort’s PEAK 2 PEAK Gondola which connects Whistler and Blackcomb Mountain via the world’s largest, unsupported cable car. Whistler is currently offering all kinds of activity discounts - including wine tastings and axe-throwing!- They sound really fun! READ MORE! Featured: The Fairmont - Book it! 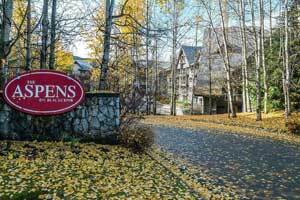 All our Hand-Picked By Owner Vacation Rentals for Whistler! 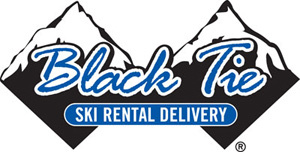 Featured: Recently Updated Ski in/ Ski Out Charming 1 Bedrm on Blackcomb Whistler: - 1 bedroom, 1 bath, sleeps 4 - ave nightly $105/nt-- Book it! VRBO 869826 - 1 bedroom condo offers true ski-in/ ski-out access on Blackcomb Mountain. The private balcony overlooks the heated year-round pool & 3 hot tubs, adjacent to newly renovated exercise area, framed by a spectacular view of Whister Blackcomb. Sleeps a family of 4 comfortably (2 adults, 2 children (aka 16 y.o. or under stay complimentary) w king bed/ pullout in living room) with 1 bathroom and a full kitchen. 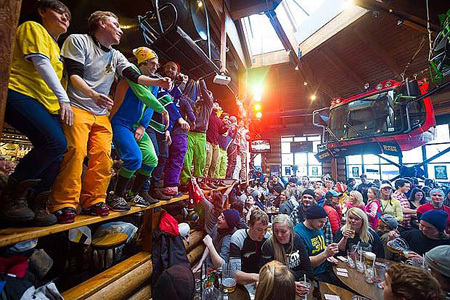 Great Apres Ski Ideas for Whistler! Nightlife is amazing! Book great restaurants online with Open Table! 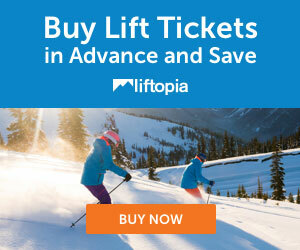 Check our apres-ski page for more ideas for restaurants and bars! 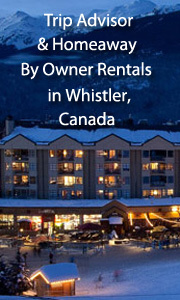 By owner vacation rentals in Whistler, Canada!